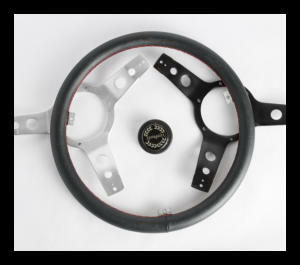 Since the late '50s our handcrafted wood and leather rim steering wheels have taken pride of place in classic cars and sports cars around the world. 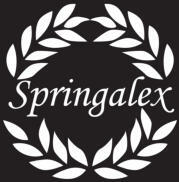 The name Springalex was renowned for style, quality, and service. With this in mind and through market research, we have now resurrected this famous name again in “SPRINGALEX LTD”, within this brand name we will bring back the age of quality of service. As a customer you deserve, through manufacture in our U.K workshops or outsource, a range of aesthetically pleasing, quality engineered, competition car parts and accessories at competitive prices. 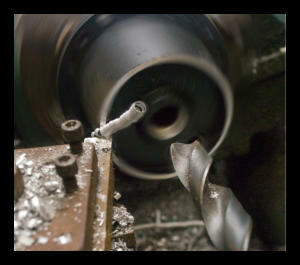 The team we are building at Springalex Ltd is one of experience and knowledge, within the supply of car parts and accessories. 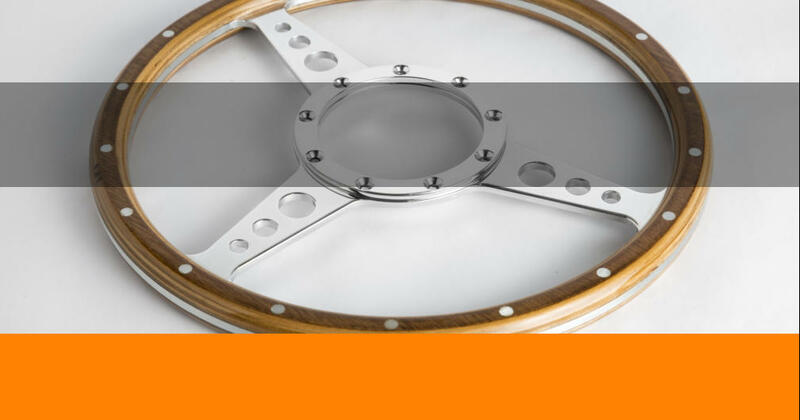 With over 40 years engineering experience, which includes 30 years manufacturing and supplying car parts, including numerous Aftermarket, global OEM’s and Blue chip companies with a range of quality engineered products.